Filipinos have been living side by side with the Chinese for a long time now. And even before the Spanish occupation, we’ve been doing trade with them. From then on, their population in the Philippines has consistently grown in number, including intermarriages that resulted to many Tsinoys in our society. Because of this, we’ve grown to love their food and some traditions and celebrations too – including their Chinese New Year, otherwise known as the Spring Festival. 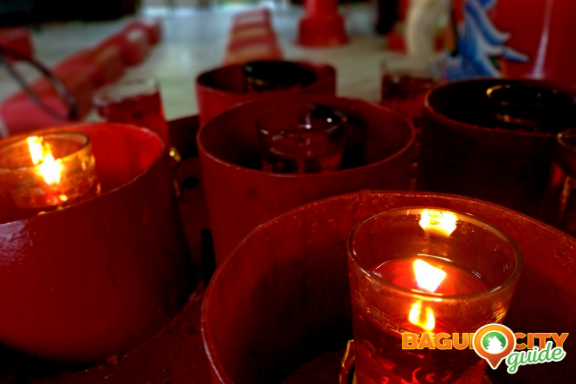 Now, let’s get to know more about them by learning and understanding their Chinese New Year traditions. 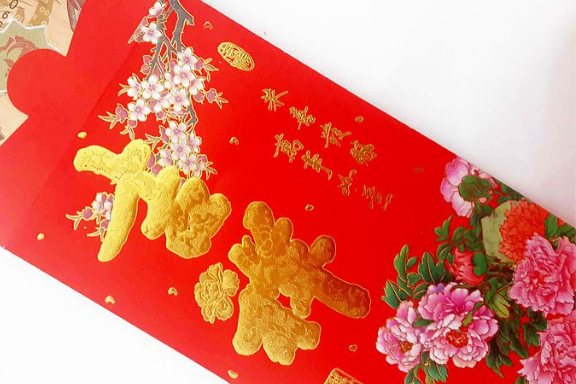 The red envelopes with Chinese characters we usually see, especially during the Chinese New Year, are called Ang Pao. 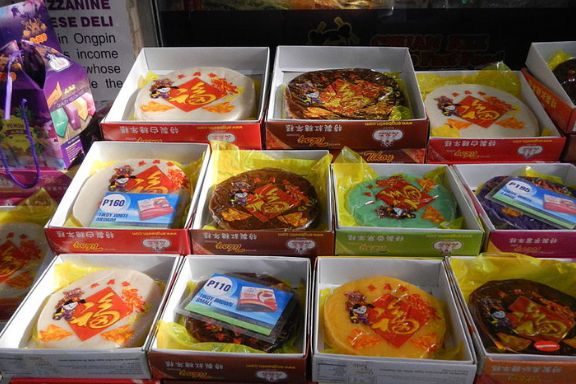 They are given as gifts during the Chinese New Year to wish the recipient good luck and long life. Take note however, that when you give Ang Pao, the amount of money inside should be in even numbers because the Chinese associate odd numbers with funerals. For the Chinese, the color red is a symbol for good luck, energy and happiness. This is the reason why they welcome the start of the year with almost everything in red – from clothes, accessories and home/business establishment decorations. Chinese families start cleaning their house days before the new year comes because they believe that doing this will help them get rid of bad luck in order to give way to good fortune. In addition to this, they also make sure to pay off their debts for a fresh new start. For the Chinese, dragons symbolize wisdom, power and wealth. On the other hand, lions stand for power, wisdom and superiority. Combined and both celebrated during the Chinese New Year through the Dragon and Lion Dance, they are to bring good luck and prosperity for the upcoming year. But aside from this, they’re also meant to entertain and bring happiness to everyone during the celebration. 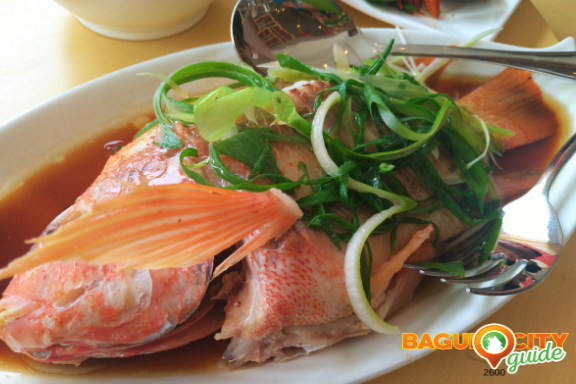 Meant to attract fortune and good luck as they welcome the a brand new year, the Chinese prepare a bountiful dinner with most of the food symbolizing good things. Tikoy, one of the most popular, symbolizes good relationship and unity of family members; uncut noodles is for longer life; dumplings is for fortune; and whole fish is for wealth and happiness. These are just a few of the many dishes that the Chinese prepare during the New Year celebration. Aside from giving the feeling of starting the year bright and colorful, fireworks, for the Chinese, are meant to drive away bad luck and evil spirits. 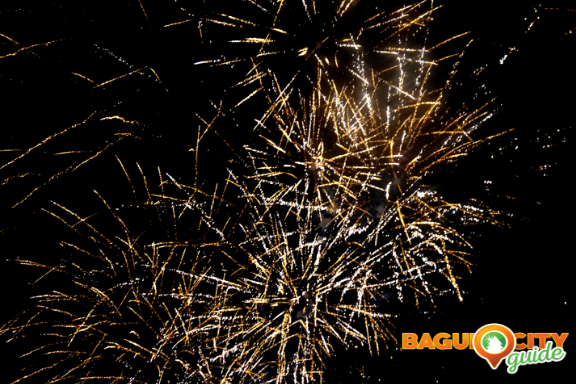 They also believe that louder and brighter fireworks will result to an even luckier year. 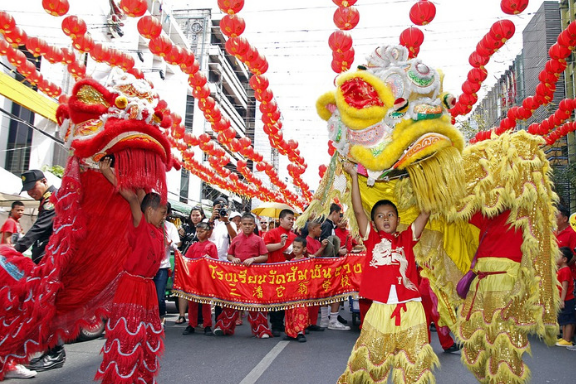 Now that we’ve got a clearer understanding of Chinese New Year traditions, we would come to realize that we have many things in common that we should celebrate. Above everything else, we should see that though we may differ in race, all of us definitely want one thing – a better and prosperous life with our loved ones as we face another year ahead.